Earl Scottie Thompson was a big hit in the draft. 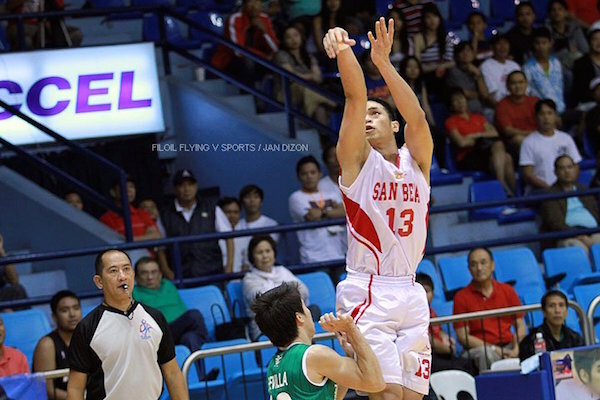 Will he be a big hit in Ginebra? Moala Tautuaa - top overall pick. Any rookie draft can be chaotic and full of uncertainties, but No. 1 pretty much happened as expected. 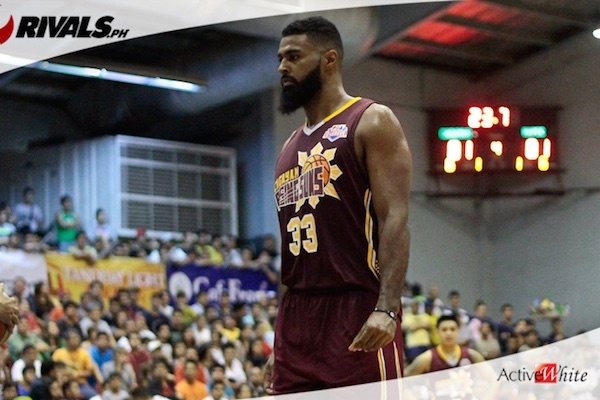 This was never a toss-up, as the Tropang Texters clearly had their eyes set on Fil-Tongan Moala Tautuaa. 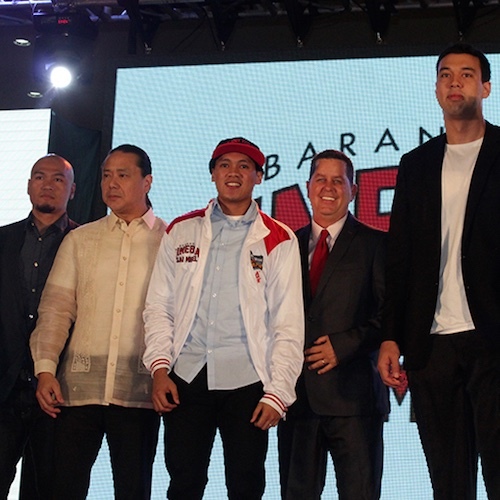 Without a doubt, the 6’7 power player should fit in nicely with TNT. Coach Jong Uichico can salivate at the fact that he will get a highly skilled center/forward who can be an amazing post complement to the dynamic duo of Ranidel de Ocampo and Jayson Castro. Tautuaa has a developing face-up game, and his size is definitely something the Texters will benefit from. Troy Rosaio -- budding star? It’s no secret that TNT also wanted Rosario, but they couldn’t pull off any pre-draft deal, so Mahindra kept this pick and surprised nobody by picking the former NU power forward. It also didn’t come as a surprise that Mahindra pulled the trigger on a trade that eventually sent Rosario to the Texters, joining Tautuaa and RDO to form a potentially world-beating frontline. At the very least, coach Uichico surely won’t complain having another potentially dominant offensive big man on his roster. The former Gilas Cadet’s skills look to be a marriage of RDO’s shooting and Marc Pingris’s tenacity, and that’s definitely a win. 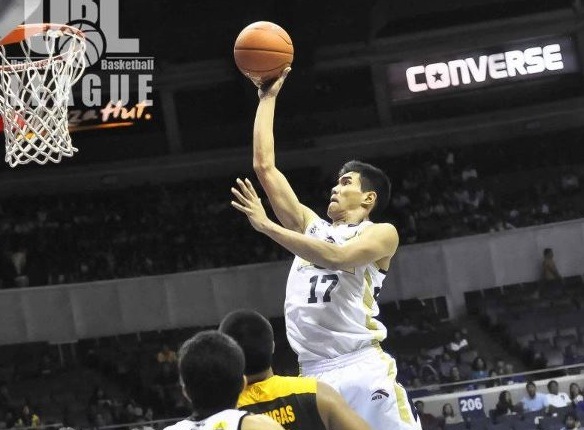 Maverick Ahanmisi was the shocker of the draft. The first two picks were yawners, especially sinceo BOTH Mo and Troy weren’t even in the Philippines, but when the third pick was announced… chaos! The Painters seemed to be going back and forth for weeks on bi gman Norbert Torres and wingman Chris Newsome, so picking someone other that those two, well, turned not a few heads. Ahanmisi impressed in the Draft Combine and has been high on some mock drafts, but seeing go at #3 was still a jaw-dropper. If comparisons to Ryan Reyes and Stanley Pringle turn out to be true, then the University of Minnesota alum may just be the best guard prospect in the draft. I mean, he’s built like a linebacker and has superior athleticism. Chris Newsome is an athletic marvel. For sure, Newsome can play. He’s an incredibly skilled, multidimensional wingman who can finish around the basket, stretch the floor, and make the mid-range jump shot. He’s still maybe a couple of years away from being a superstar at the PBA level, but if developed right he could be a franchise player. I mean, imagine a younger Gabe Norwood with a more potent offensive game. It would be mighty interesting to see how well he meshes with the likes of Cliff Hodge, Jared Dillinger, and Sean Anthony. If the Bolts are patient, they could have a real gem in their hands. Earl Scottie Thompson will be the new Ginebra darling. Garvo Lanete -- it's about time! It was in the tea leaves, folks. Garvo has always been in the MVP camp — from his days in San Beda to his tenure with NLEX in the D-League, and then his tour of duty with Gilas. It was, therefore, no shocker that the Road Warriors nabbed him at #6. 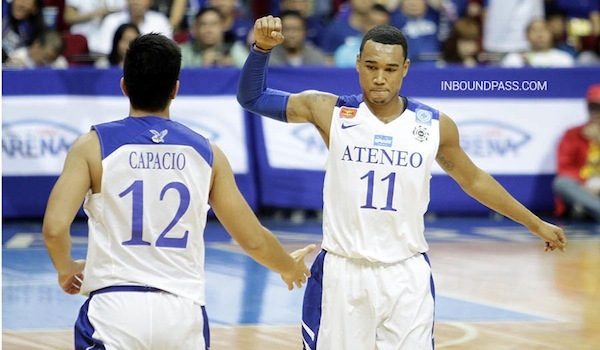 He’s an elite level playmaker with an elite level three-point shot — a combination NLEX badly needs. Given his skill-set and his experience, Garvo is regarded as one of, if not the safest pick in the entire draft. 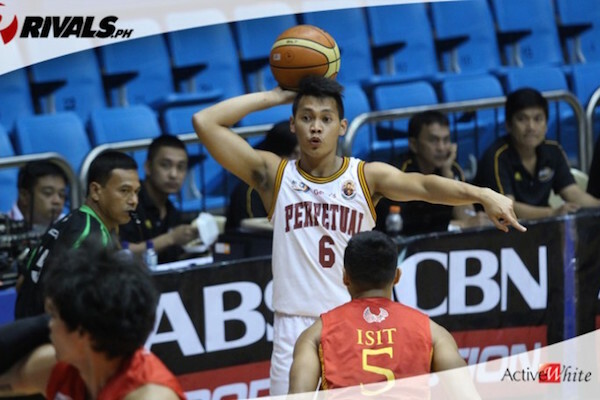 He’s should be a a solid choice at either guard spot for coach Boyet Fernandez, and he is expected to have a long, bright career in the pros. In Part 2, we will go through picks 7-12!